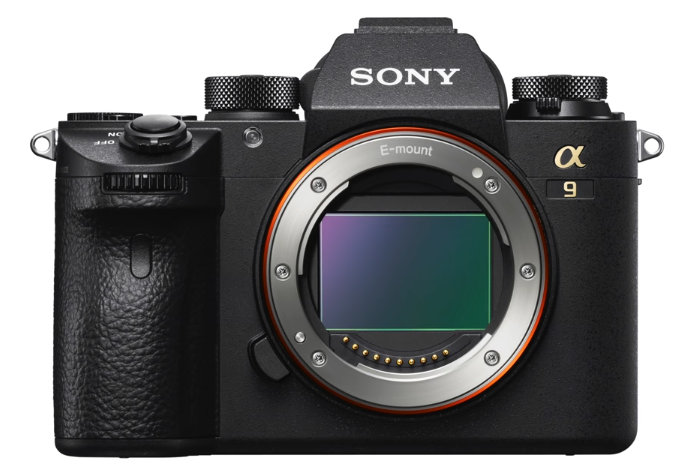 Sony, the world’s largest image sensor manufacturer, has today introduced their new revolutionary digital camera, the Sony a9 (model ILCE-9). 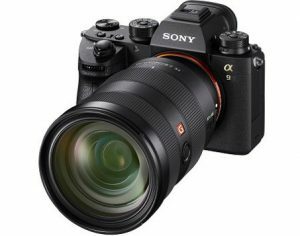 Sony a9 offers many impressive capabilities that are simply not possible with a modern digital SLR camera including high-speed, blackout-free continuous shooting at up to 20fps, 60 AF/AE tracking calculations per second, a maximum shutter speed of up to 1/32,000 second and much more. These are made possible thanks to its 35mm full-frame stacked Exmor RS CMOS sensor – the world’s first of its kind – which enables data speed processing at up to 20x faster than previous Sony full-frame mirrorless cameras. This unique sensor is paired with a brand new, upgraded BIONZ X processing engine and front end LSI that maximizes overall performance. The focusing system features an incredible 693 phase-detection points. Covering approximately 93% of the frame, the focusing system ensures that even the fasting moving subjects are reliably captured and tracked across the frame. 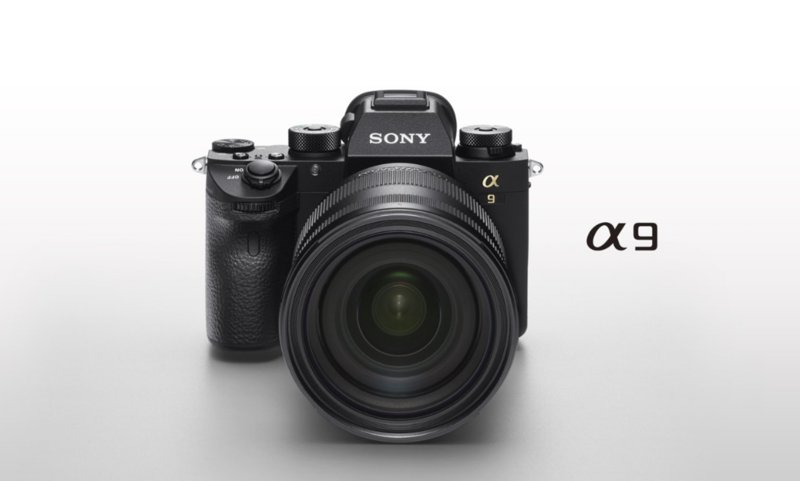 The new Sony a9 also features a vibration free, fully electronic, completely silent anti-distortion shutter with absolutely no mechanical mirror or shutter noise, making it an extremely powerful photographic tool for any shooting situation that demands quiet operation. 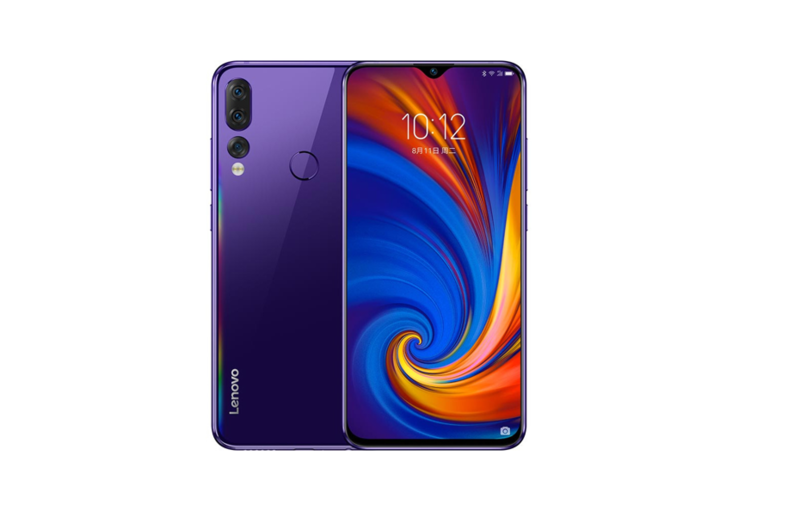 To ensure maximum usability and reliability, the camera features a new Z battery with approximately 2.2x the capacity of W batteries, as well as dual SD media card slots, including one that supports UHS-II cards. An Ethernet port (wired LAN terminal) is available as well, and there is a wide variety of new settings, controls and customizability options that are essential for working pros. 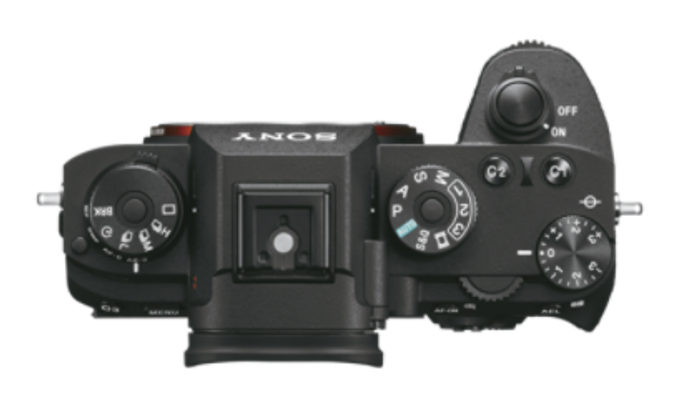 The new Sony a9 is the combination of the new stacked 24.2 MP Exmor RS image sensor, new BIONZ X processor and front end LSI. The camera’s innovative AF system tracks complex, erratic motion with higher accuracy than ever before, with the ability to calculate AF/AE at up to 60 times per second, regardless of the shutter release and frame capture. Further, when the shutter is released while shooting stills, the electronic viewfinder functions with absolutely no blackout, giving the user a seamless live view of their subject at all times. This feature truly combines all of the benefits of an electronic viewfinder with the immediacy and “in the moment” advantages that not even the finest optical viewfinders can match, and is available in all still image modes including high-speed 20 fps continuous shooting. The Sony a9 features an all-new, high-resolution, high-luminance Quad-VGA OLED Tru-Finder with approximately 3,686k dots for extremely accurate, true-to-life detail reproduction. The new Tru-Finder, which is the highest resolution viewfinder ever for a Sony α camera, incorporates an optical design that includes a double-sided aspherical element, helping it to achieve 0.78x magnification and a level of a corner to corner sharpness that is simply outstanding. The EVF also utilizes a ZEISS T* Coating to greatly reduce reflections and has a fluorine coating on the outer lens that repels dirt. This all adds up to a luminance that is 2x higher than the XGA OLED Tru-Finder from the α7R II, creating a viewfinder image with a brightness level that is nearly identical to the actual scene being framed, ensuring the most natural shooting experience. The frame rate of the Tru-Finder is even customizable, with options to set it for 60 fps or 120 fps to best match the action. The Sony a9 is equipped with an innovative 5-axis image stabilization system that provides a shutter speed advantage of 5.0 steps, ensuring the full resolving power of the new sensor can be realized, even in challenging lighting. Also, with a simple half-press of the shutter button, the effect of the image stabilization can be monitored in the viewfinder or on the LCD screen, allowing framing and focus to be accurately checked and continually monitored. The Sony a9 also offers an Ethernet port (wired LAN terminal), allowing convenient transfer of still image files to a specified FTP server at high-speed, making it an ideal choice for studio photography, high-profile news and sporting events and more. There is a sync terminal as well, enabling external flash units and cables to be connected directly for convenient flash sync. Sony a9 has several new and updated focus functions that support faster, easier focusing in a variety of situations. The camera features a multi-selector joystick on the back of the camera, allowing shooters to easily shift focus point within the frame by pressing the multi-selector in any direction up, down, left or right when shooting in Zone, Flexible Spot or Expanded Flexible Spot focus area modes. The new model also offers touch focusing on the rear LCD screen for easily selecting of and shifting focus towards a desired focus point or subject. 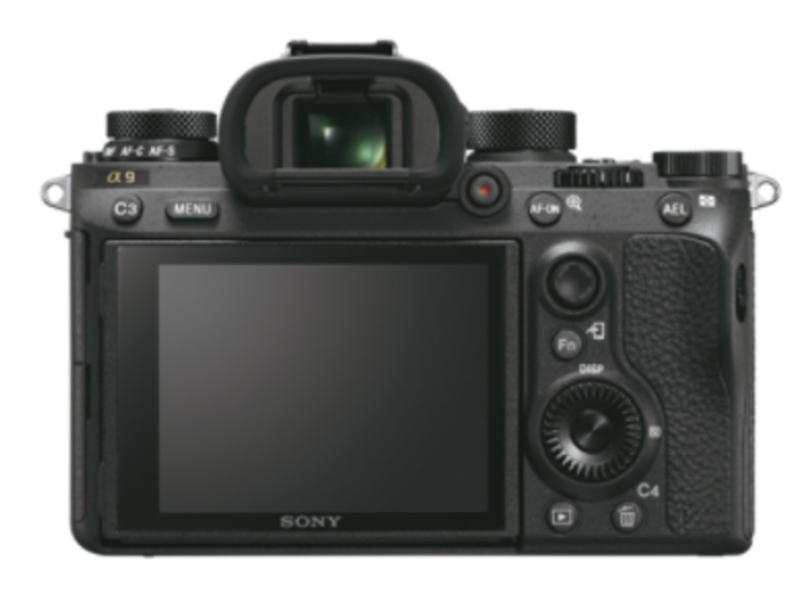 New for Sony E-mount cameras, Sony a9 includes the addition of separate drive mode and focus mode dials, plus a new “AF-ON” button that can be pressed to activate autofocus directly when shooting still images or movies. The Sony a9 camera features an all-new Sony battery (model NP-FZ100) with 2.2x the capacity of previous Sony full-frame models, allowing for much longer shooting performance. Also, based on extensive customer feedback, the new camera offers two separate media card slots, including one for UHS-II media. 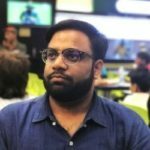 The same data can simultaneously be recorded to both cards, or the user can choose to separate RAW / JPEG or still images/movies. Movies can also simultaneously be recorded to two cards for backup and more efficient data management. 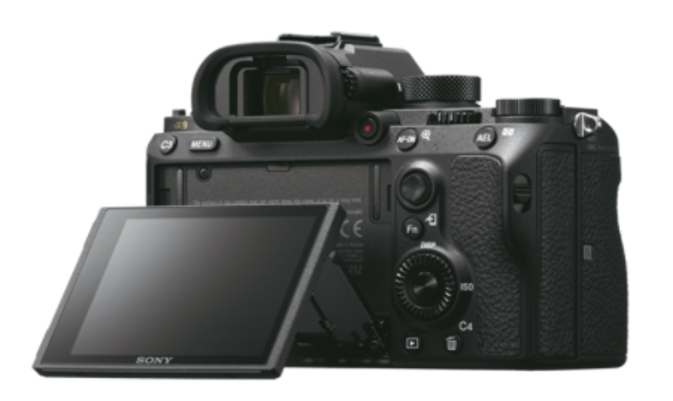 The new Sony a9 is very capable as a video camera as well, as it offers 4K (3840x2160p) video recording across the full width of the full-frame image sensor. When shooting in this format, the camera uses full pixel readout without pixel binning to collect 6K of information, oversampling it to produce high-quality 4K footage with exceptional detail and depth. The recording is also available in the popular Super 35mm size. The new Sony a9 also supports uncompressed 14-bit RAW, ensuring users can get the most out of the wide dynamic range of the sensor. The Sony a9 Full-frame Interchangeable Lens Camera will ship this May for about $4,500 US (INR 290000 approx) and $6,000 CA. It will be sold at a variety of Sony authorized dealers throughout North America.